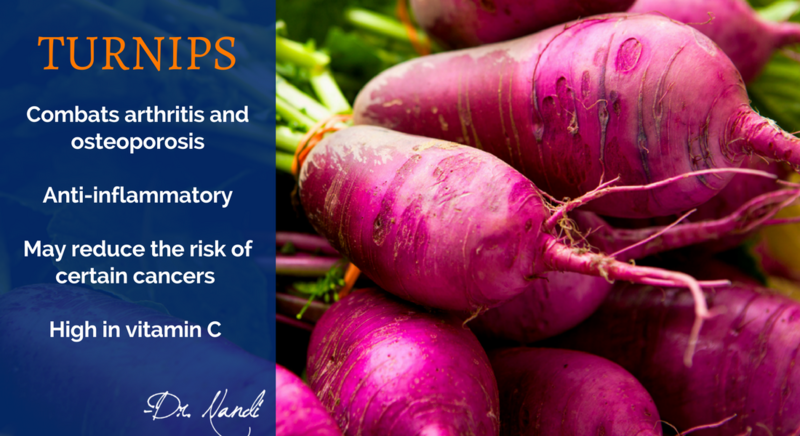 Research has found that turnips contain a number of essential nutrients needed for proper functioning. Turnips contain high levels of fiber and potassium. Dietary fiber helps to scrape excess cholesterol from the arteries and eliminating it from the body. Potassium is a vasodilator which helps to reduce the strain on blood vessels and arteries by lowering blood pressure. 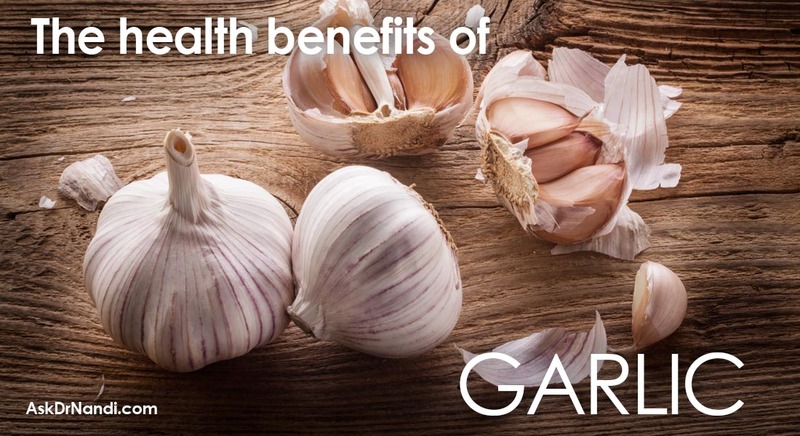 This can prevent the development of atherosclerosis, as well as heart attacks and strokes. Turnips contain calcium which aid in the growth and repair of bone matter. Calcium is essential for bone mineral density especially as we age. The calcium in turnips can help slow down arthritis and osteoporosis. Turnips contain a type of phytonutrient called indoles. 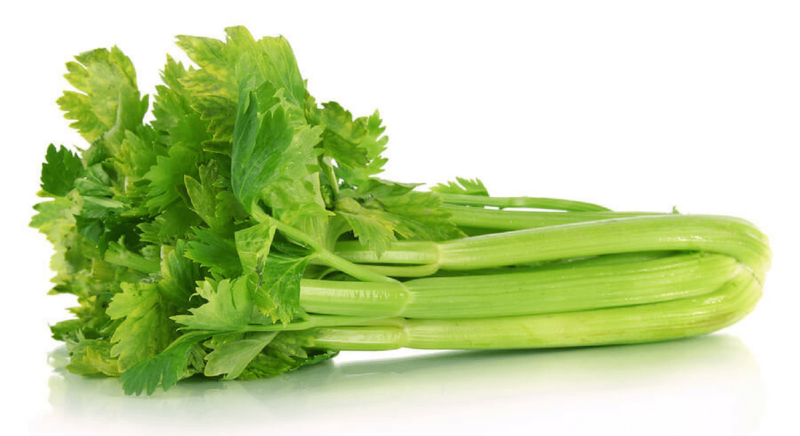 Indoles are a substance in plant food that improve health but are not essential to life. Indoles may reduce the risk of lung and colorectal cancers. A recent study found that a type of indole compound killed human colon cancer cells but more research is needed to confirm this study. 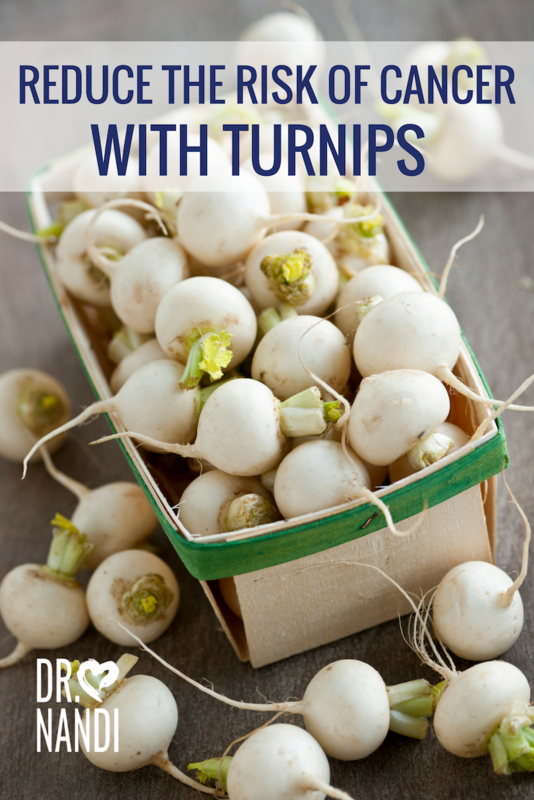 Consuming turnip sprouts provide high levels of glucosinolates which are a sulfur containing compound. 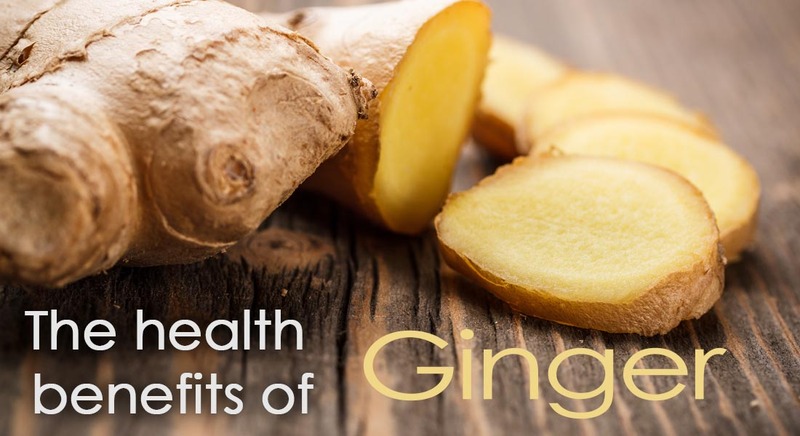 Early research suggests that they may help protect against some form of cancer and may provide antifungal, antibacterial and antiparasitic benefits. Some researchers believe that these glucosinolates can provide some protection to an inflammatory condition that can lead to prostate cancer. 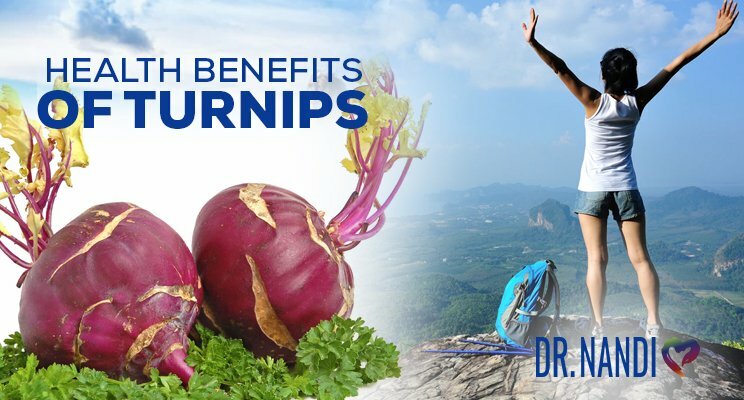 A serving of turnip contains a large quantity of vitamin C. Ascorbic acid is one of the most important immune boosters to our system. Vitamin C helps to stimulate the production of white blood cells and antibodies. 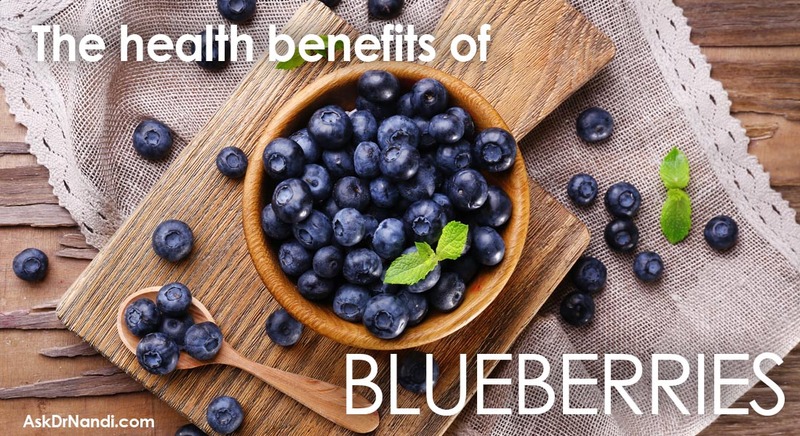 Plus, vitamin C acts as an antioxidant which helps to decrease chronic health concerns such as cancer and heart disease.